So was that summer then? The nights are already drawing in and people are closing their curtains on the world earlier and earlier. 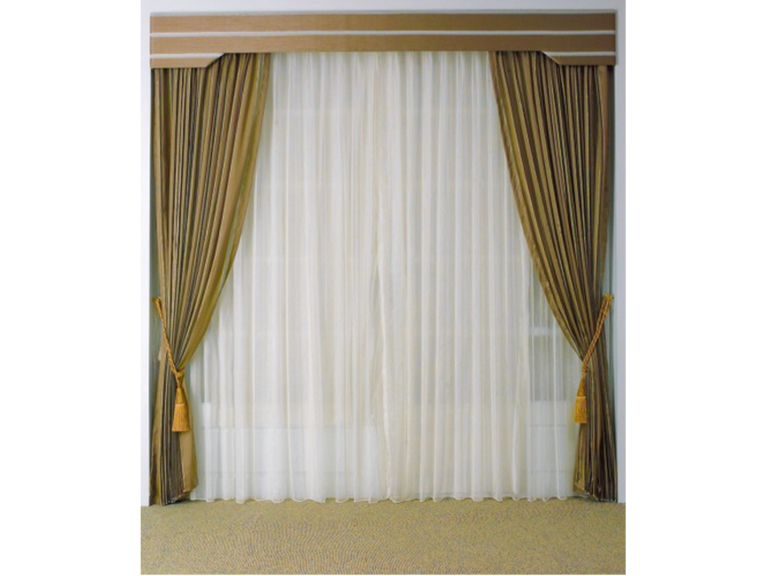 A set of curtains chosen to fit in well with your room can add a perfect finishing touch, and as the weather turns for the worse, and the temperature drops, nothing makes a room feel warm and cozy to shut out the outside world quite like closing them in the warmth. So how about giving your windows a facelift with one of our featured local businesses, Judy Fletcher Interiors of Bushey Heath near Watford? A family run business specialising in the making and fitting of handmade curtains, voiles and Blinds, Judy Fletcher Interiors works with both homeowners and commercial clients and is committed to meeting your exact needs. They also offer interior design consultants to visit your home to offer advice on how your curtains or blinds will match your décor or other refurbishment work to give your room the look you are after for those perfect winter nights in.